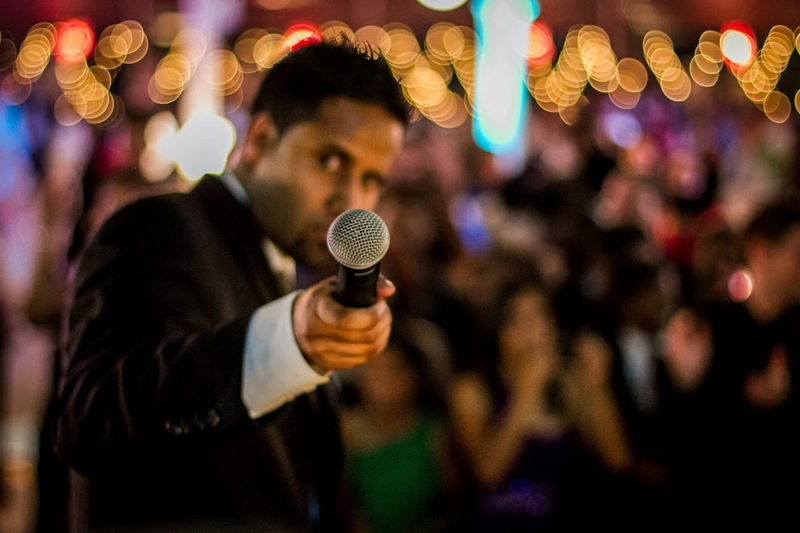 Donovan Fernandes is a multidimensional Master of Ceremonies that has the ability to perform and engage his audience at a variety of different genres of events. 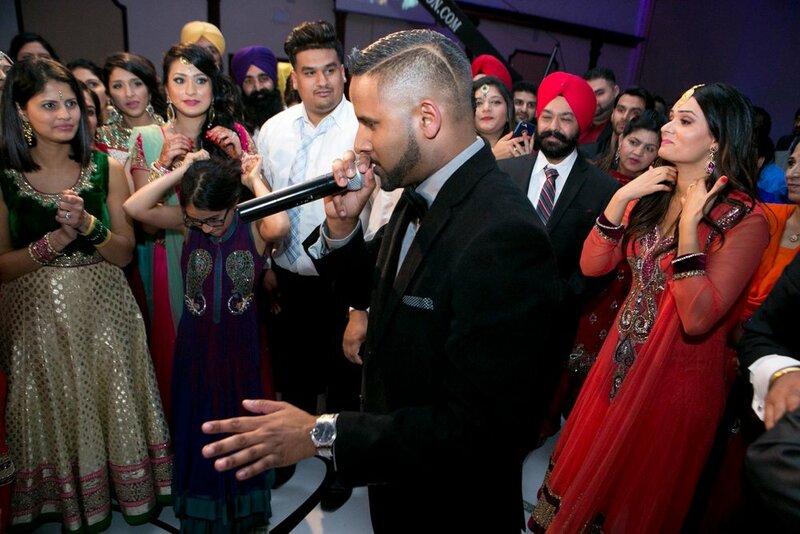 As a former party Emcee in some of Toronto’s most popular and fashionable entertainment venues, Donovan is very knowledgeable in the aspects needed in creating high-energy celebrations. 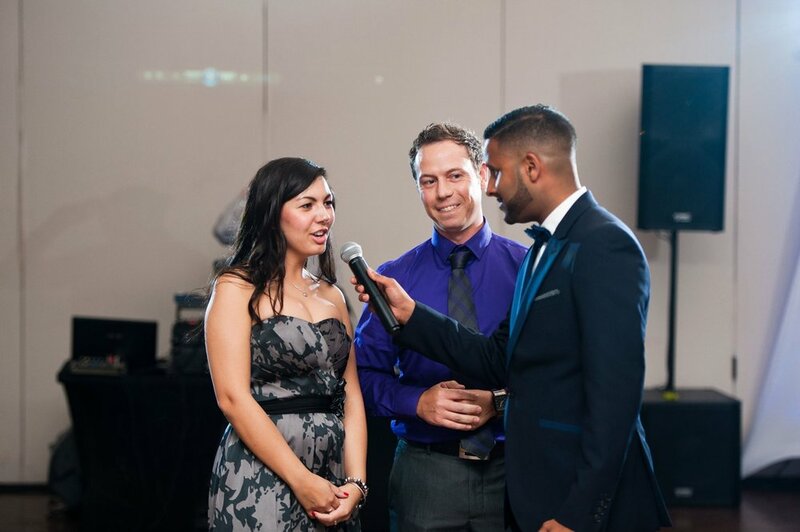 Taking his high energy and passion for public speaking in to the corporate world, Donovan has earned the respect of top executives to host company galas and Black Tie Affairs. 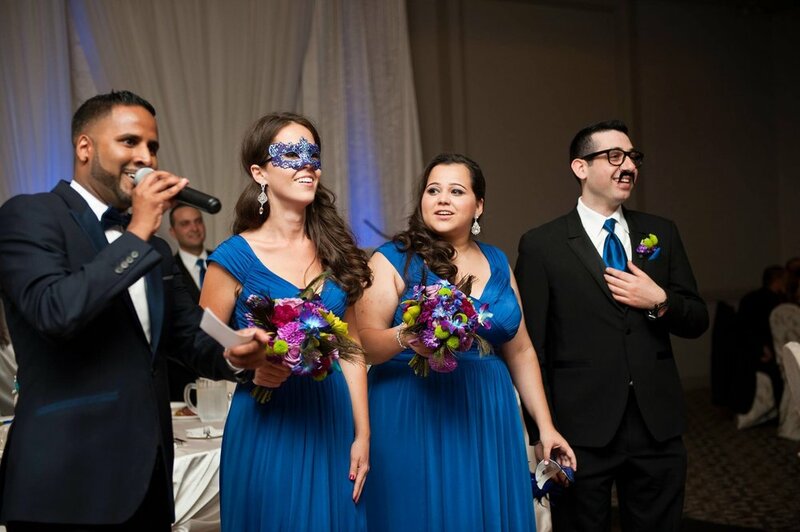 Outside Hosting Galas and Black Tie Affairs, Donovan is extremely well known and heavily in demand as a Master of Ceremonies for Weddings, Private Parties, Bar/Bat Mitzvah’s, Cultural and Fundraising Events. 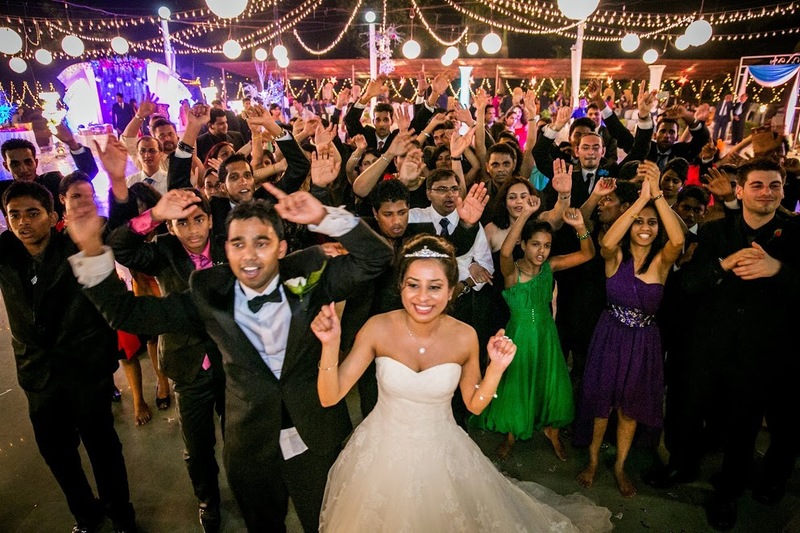 Donovan truly understands the importance of making events memorable and seamless. He will work closely with Event Organizers to ensure that all small details are accounted for. With his powerful voice and endless supply of enthusiasm, Donovan has the ability to capture the attention of any audience he speaks to. Whether it is a group of only a few dozen or a large audience of several thousand, Donovan can energize and enchant his audience. 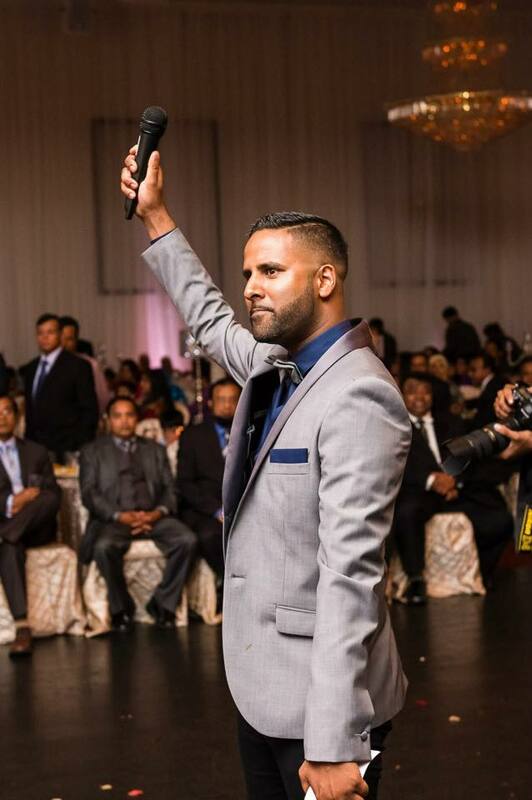 Performing for Executives of Multinational Corporations; American Hollywood Stars and South Asian Stars of Film; Ultimate Fighting Championship (UFC) superstars and even legendary figures of Wrestling, Donovan Fernandes continues to make his mark with an exclamation point.